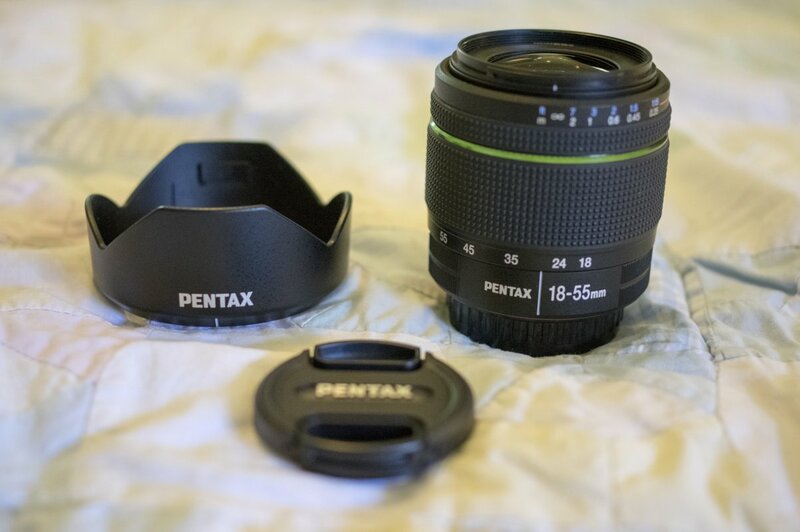 For sale is an excellent SMC Pentax-DA 18-55mm F3.5-5.6 AL WR lens. It is a great and inexpensive "Weather Resistant" addition to ones kit. 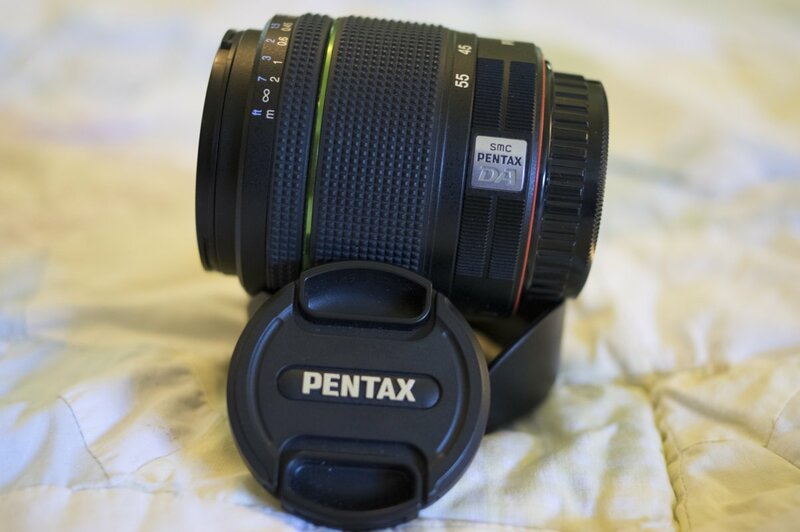 This lens would be considered in MINT condition if I had the box. It is in perfect shape with pristine glass and body. Includes original lens caps and hood. 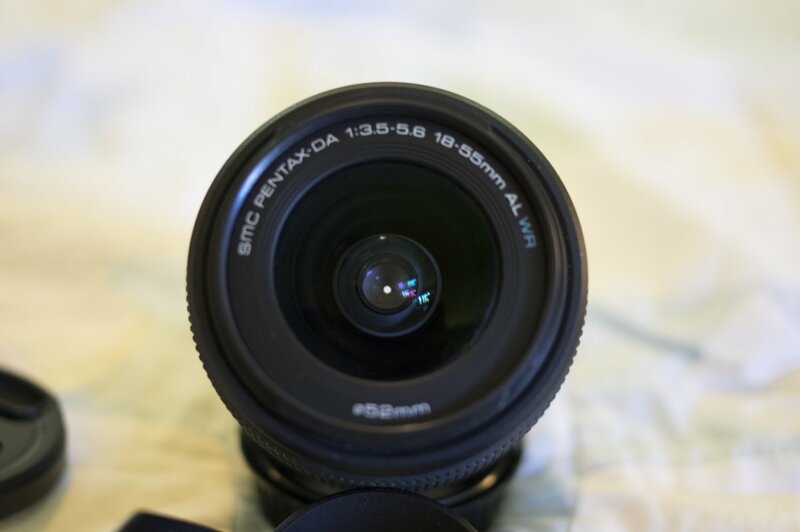 This lens was purchased from a PF member and it's a great lens -- perfect for capturing snowy days, drizzly days or splashing about at the beach. 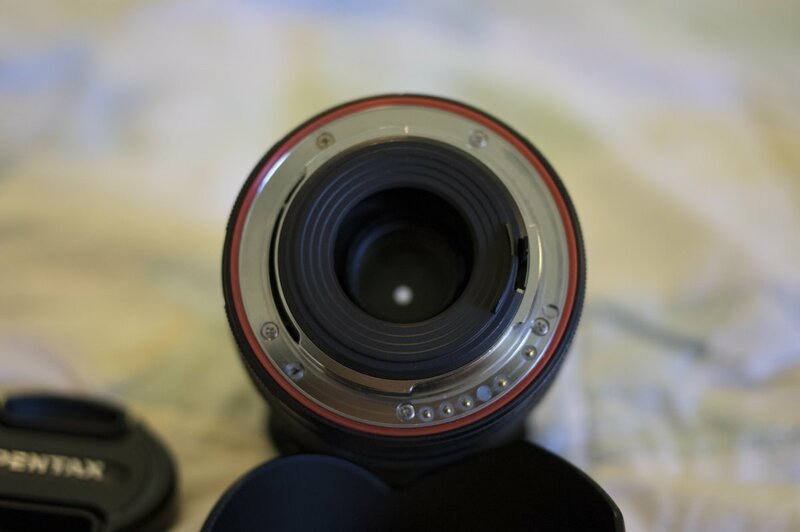 I needed a bit more reach and acquired a DA 18-135 WR lens and while I'm taking a bit of a loss on this one, it really deserves a new home where it will get used. Return within 7 days of receipt if not as described. Buyer pays shipping. Last edited by ripper2860; 07-21-2015 at 09:48 AM.